Members of the practice should have been contacted directly by Patient Plan Direct to inform them of recent changes to the accident and emergency dental insurance cover. For those of you with existing implants the policy will now cover some repairs or replacements of implants placed which have been placed within the period of insurance. 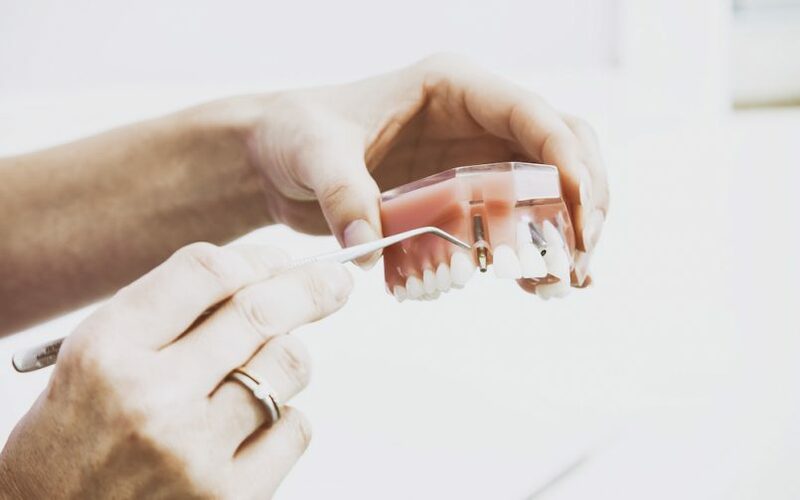 If you loose a tooth due to an accident or external trauma then implant placement will be covered up to the cost of the implant rather than bridge or denture equivalent. As with all insurance policies there is small print so if you do have any questions then please just give us a call and we’ll look into things for you. Remember if you have to see a dentist whilst you are away, then please notify us straight away and we can register your claim, keep any receipts of any payments you have made. Any claim has to be logged within 10days – a phone call to the practice and we can sort this out for you so don’t worry. As always, we are here to help you with any queries. You should have all received a copy of the updated insurance booklet from PPD. Of you haven’t then please let us know and we can send you one! It makes good bed time reading! !